I’ve traditionally been a little bit of an outlier in the Game of the Year system here at SmashPad, largely because I tend to go into the year knowing what my top ten is likely to be at the end. This year looked to be the same, until pleasant surprises starting coming from what felt like all directions, and I had to seriously rethink my list by the time it was all over. Some games were victims of the “blind” format we went with this year in an effort to try and curb internal lobbying for this title or that, which caused some of the year’s earlier releases to get lost in the shuffle when trying to piece together my list as I was unable to consult anyone else’s picks for those I may have missed. (I’m truly sorry, Pyre.) Other games, like the fully-returned-to-form NHL 18 and its arcade counterpart, Old-Time Hockey/Bush Hockey League, were simply caught in the undertow of the truly amazing releases 2017 provided. This was a historically great year for gaming, so here are my picks for the top ten of the year. 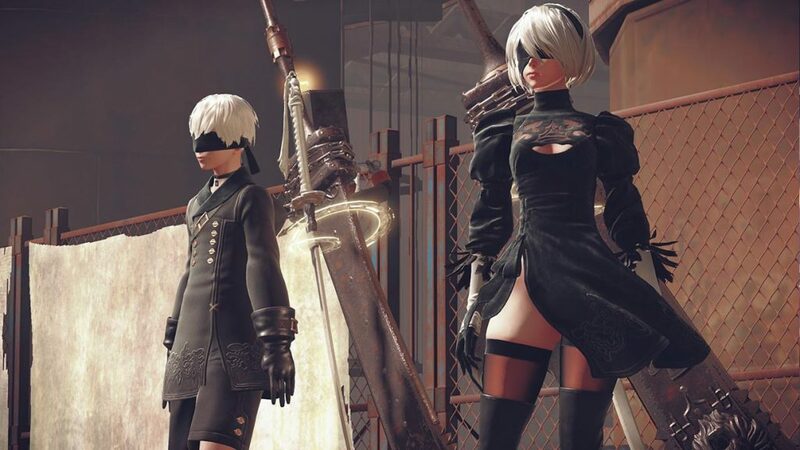 A bit lower on my list than anyone may have expected, NieR: Automata is still an absolute artistic achievement that also does well on the gameplay side of things thanks to an assist from Hideki Kamiya and his team at Platinum Games. This sequel has taken what felt like one of Square Enix’s many quirky one-off titles and poised it to be a very successful franchise should Yoko Taro and company choose to take that route. Time will tell. 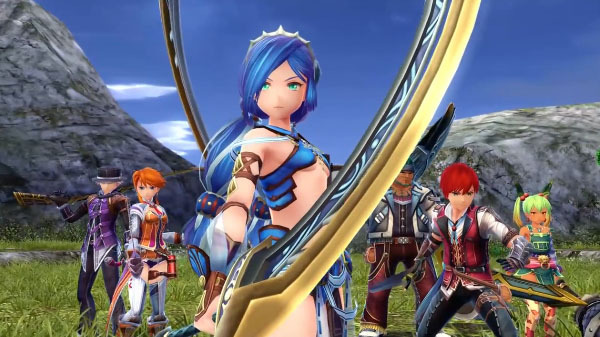 Perhaps still Nihon Falcom’s most well-known franchise, if no longer its flagship, Ys VIII successfully reinvented the long-running Action RPG series for the eighth generation of consoles, putting a renewed emphasis on narrative and presentation without tarnishing the great gameplay that has become its hallmark. The result is an adventure so epic that it becomes easy to forget that protagonist Adol Christin has been doing this since the 1980s. 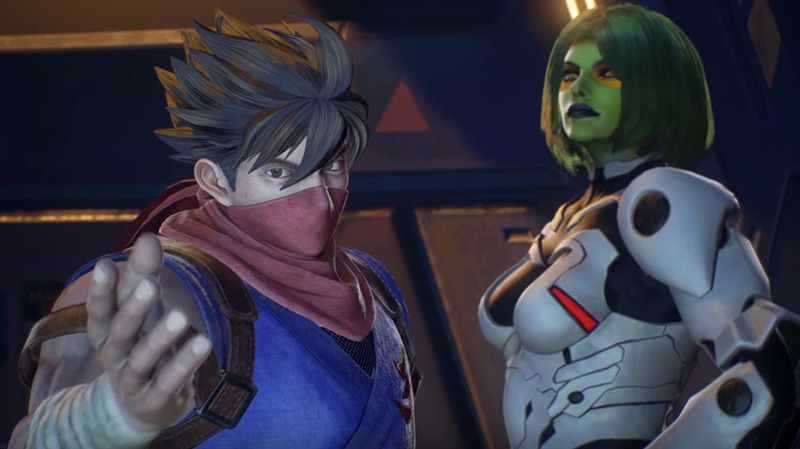 Capcom’s well-documented terrible behavior surrounding the release of Marvel vs. Capcom Infinite should in no way tarnish perceptions of the game itself, as it is easily the most balanced and sensible game to come from the franchise since the mid-1990s. That’s not an accident, as the return to form was spearheaded by CPS2-era Marvel designer Tsuyoshi Nagayama, who worked on past classics like X-Men vs. Street Fighter and Marvel Super Heroes vs. Street Fighter. Go out of your way to experience this for yourself, you will not regret it. 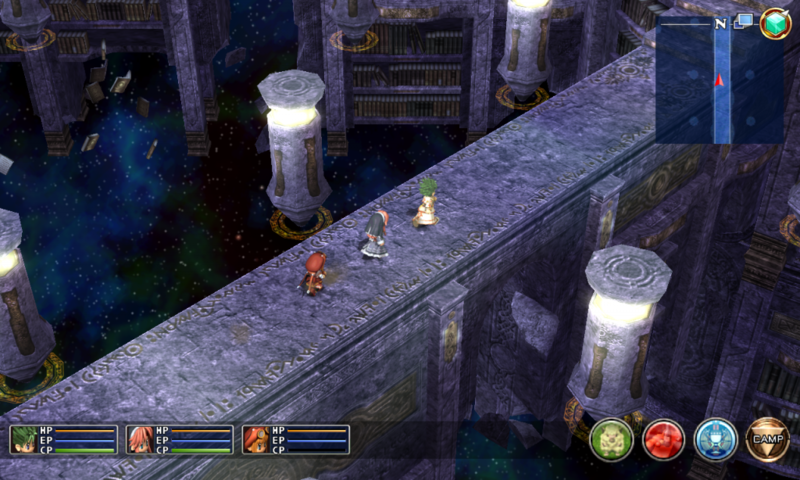 Nihon Falcom’s concerted exercise in world-building provides us with a game that certainly not everyone can appreciate, but fans of the Trails in the Sky titles in particular owe it to themselves to experience. Trails in the Sky the 3rd is a perfect reminder that not every game in a franchise has to serve as a good jumping-on point for newcomers – it’s okay that it isn’t for everyone, because it’s one hell of a great reward for long-time fans who have gone the distance in the Liberl Kingdom. If you can get past the fact that it has the Konami logo on the box, you won’t find a better pure party game on 2017’s calendar. 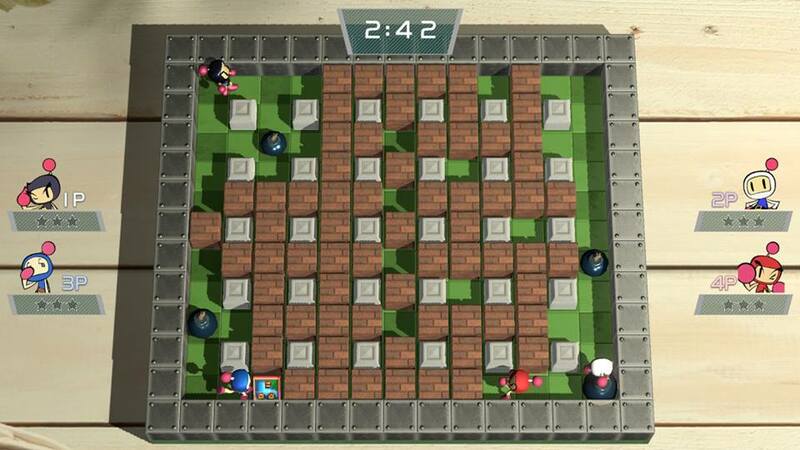 The fact that it also contains a perfectly servicable single-player component is even better, and makes the game as a whole one of the true highlights of the Nintendo Switch’s memorable launch. 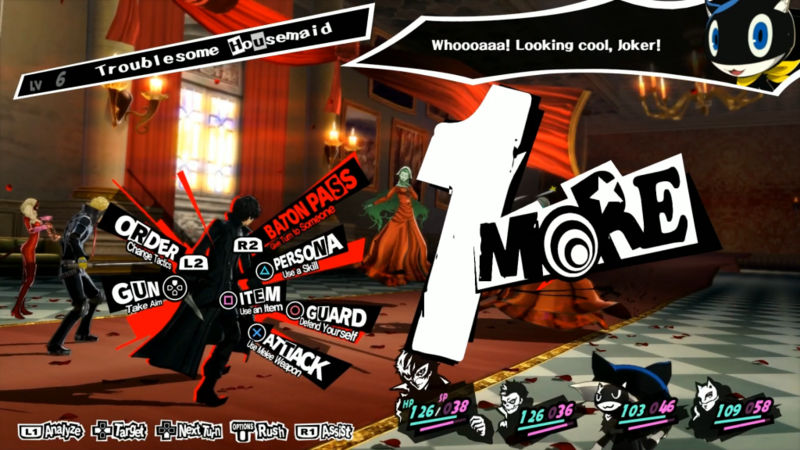 Shedding the Shin Megami Tensei branding and taking a couple more steps toward mass-market appeal in the wake of its wildly-successful predecessor, Persona 5 is still an enjoyable and memorable experience for newcomers and longtime fans alike. We’ve just scratched the surface, too, as Atlus appears to be gearing up for the same wave of spinoffs and merchandising that Persona 4 has received in recent years: an anime series is launching this Spring, a 3DS crossover is coming in 2018, and a Persona 5 dancing game will accompany a similar Persona 3-themed title on the PS4 and Vita very soon. 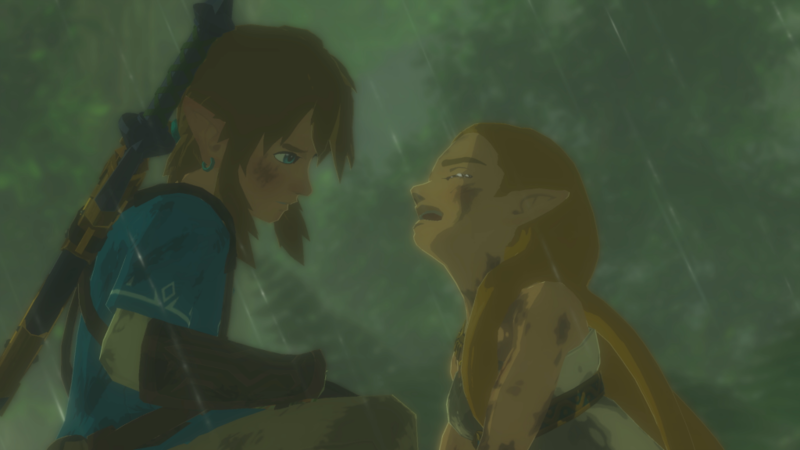 If it had featured traditional dungeons scattered about its vast landscape, I would’ve been ready to label Breath of the Wild a full return-to-form for the Legend of Zelda franchise and unquestionable game of the perhaps-decade. Though the lack of any gear-gates whatsoever certainly dulled the hype of discovering shrines and venturing into the game’s four guardian beasts, setting a Zelda title in an “after the end” depiction of Hyrule certainly made for a compelling story and a journey that any fan of the franchise owes it to themselves to take. Really a shame about that ending, though. Naoki Yoshida’s apparent bi-annual renewal of the world of Hydealyn paid major dividends in 2017, opening a path to one land that had been teased to players for seven years, and another that finally takes us beyond the continent of Eorzea entirely. The ever-present threat of the Garlean Empire may finally be starting to wear a little thin after Heavensward gave us a break in the form of the Ishgardian theocracy and a millennium-old draconic blood war, but Zenos yae Galvus is still a villain worthy of an appearance in the upcoming Dissidia NT, and the future of Final Fantasy XIV remains bright. The return of more nuanced characters like Lei Wulong and Craig Marduk would’ve probably been enough to put this game over the top and get me to declare it 2017 Game of the Year. 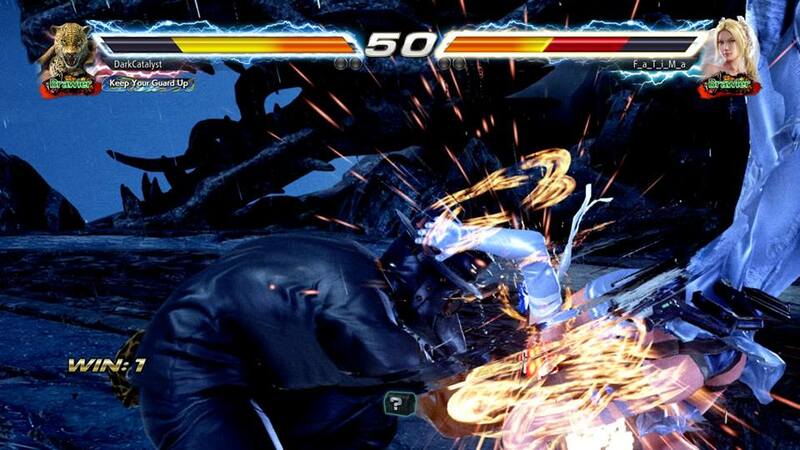 Even as it stands, Tekken 7 takes the series back to its basics and reminds us all why 3D fighting can still be great, even in a landscape awash with 2D anime fighters and more traditional fare like Street Fighter V and The King of Fighters XIV. All these years, Sega had been hamfisting Sonic into weird werehog scenarios and other bizarre gimmicks, when all they really had to do was go back to the solid 2D gameplay and level design that never failed them in the first place. 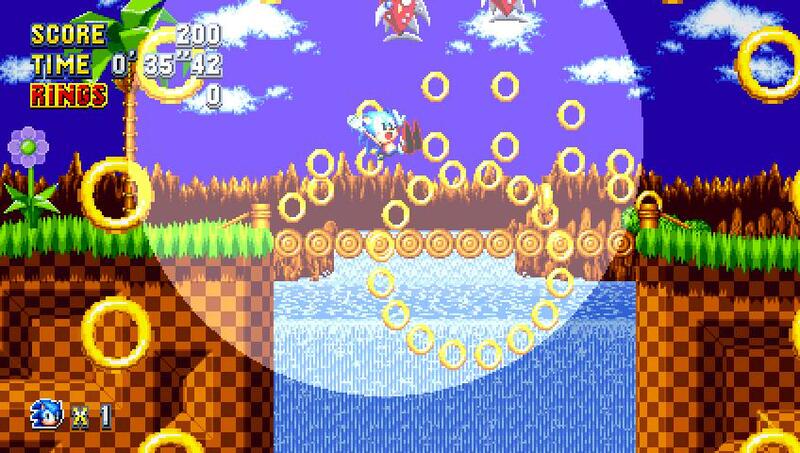 Sonic Mania is simultaneously the Sonic 4 we should have gotten on the Sega Saturn (rather than seeing Sega go to war with itself over the fate of Sonic X-Treme), a gift of many elements that were lost to the ether for decades (such as Mirage Saloon Zone, once discarded on the cutting room floor in 1992 as Sonic 2’s Dust Hill Zone), and proof positive that things can get better for the Sonic IP as soon as Sega wholeheartedly embraces what works and leaves it in the hands of the capable caretakers it has found here. Speaking as an old-school devotee, seemingly always cynical about the modern direction of gaming, I still believe that video games have been on a distinct upswing these last few years, and 2017 surpassed all of my expectations. 2018 already has me highly anticipating titles like Dissidia Final Fantasy NT, Dragonball Fighter Z, Lost Sphear, Project Octopath Traveler, Drift Stage, BlazBlue Cross Tag Battle, Spelunky 2, SoulCalibur VI, Bloodstained: Ritual of the Night, and Street Fighter V: Arcade Edition. What 2017 has taught me, though, is to pay special attention to the surprises that creep up throughout the course of the year, because the really great games are starting to come at a steady pace once again.